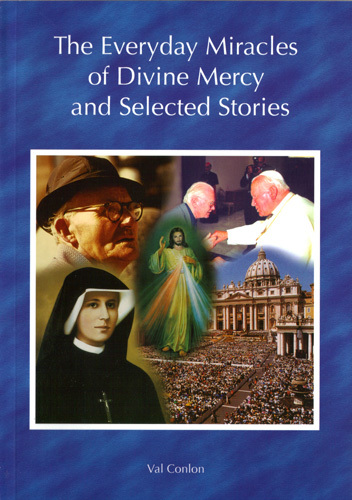 This book is a collection of short stories of extraordinary miracles of Divine Mercy from around the world. They give witness that God’s Mercy is with us always, it is only necessary that one person in any story of difficult life situations believes. This book is a collection of short stories of extraordinary miracles of Divine Mercy from around the world. They give witness that God’s Divine Mercy is with us always, it is only necessary that one person in any story of difficult life situations believes. The book also includes short stories inspired by moral teachings of our faith.